Also, Salman Khan took to Twitter to reveal the first look of the film too. 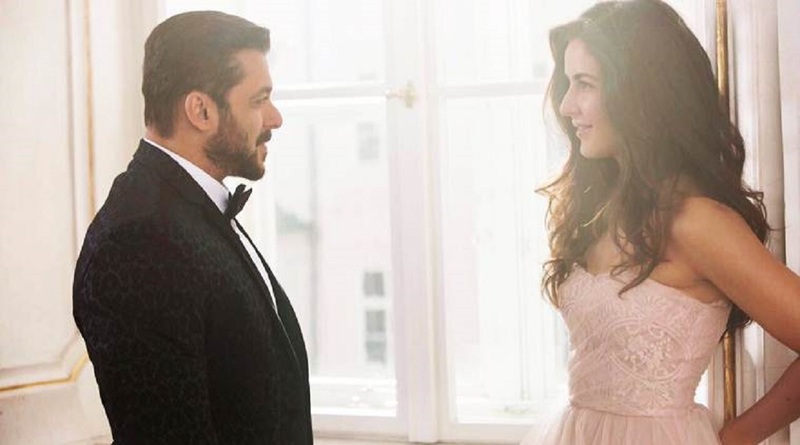 Both the actors are looking like a prince and princess of a fairy-tale with Salman wearing a tuxedo and Katrina in a dress. Ali Abbas Zafar's last movie, Sultan proved to be a blockbuster and now we are waiting for this venture under Yash Raj Films to come out even more exciting!